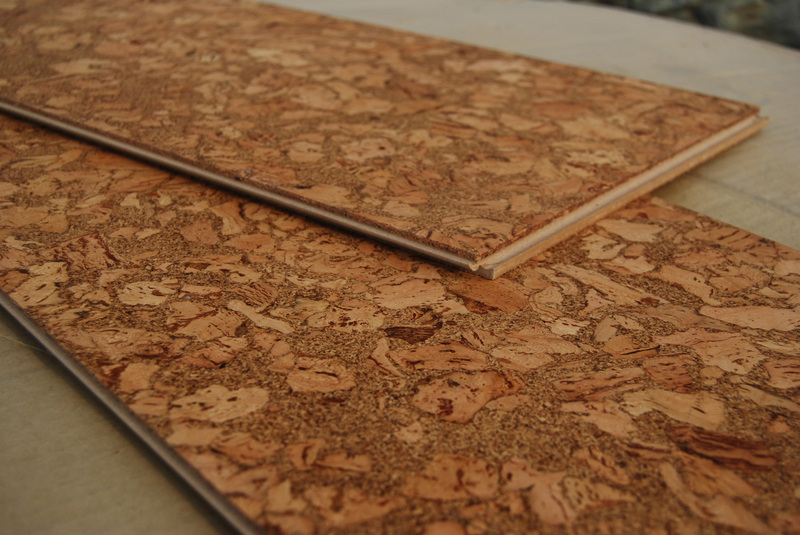 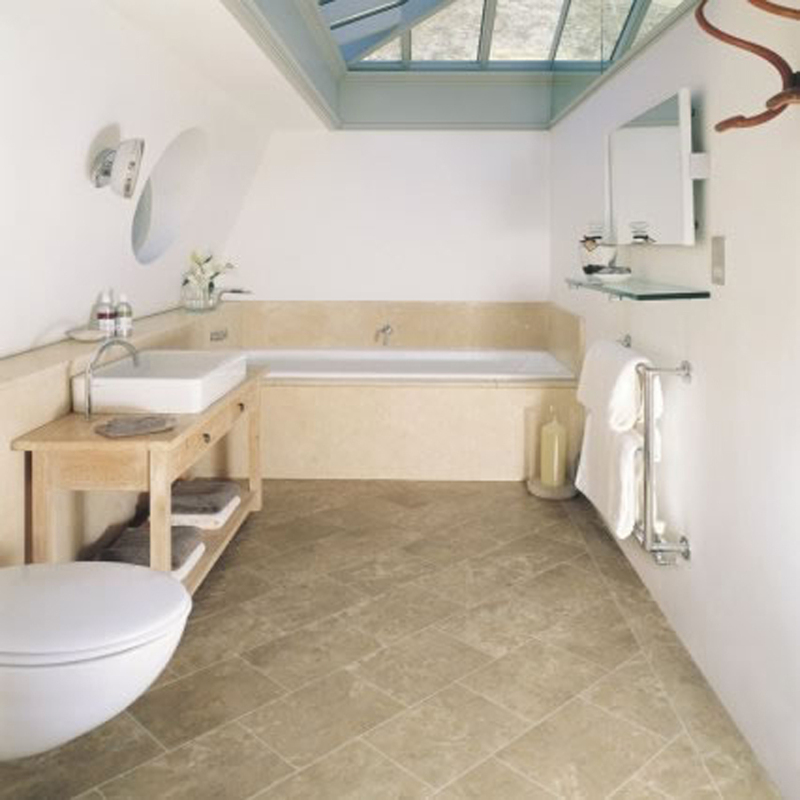 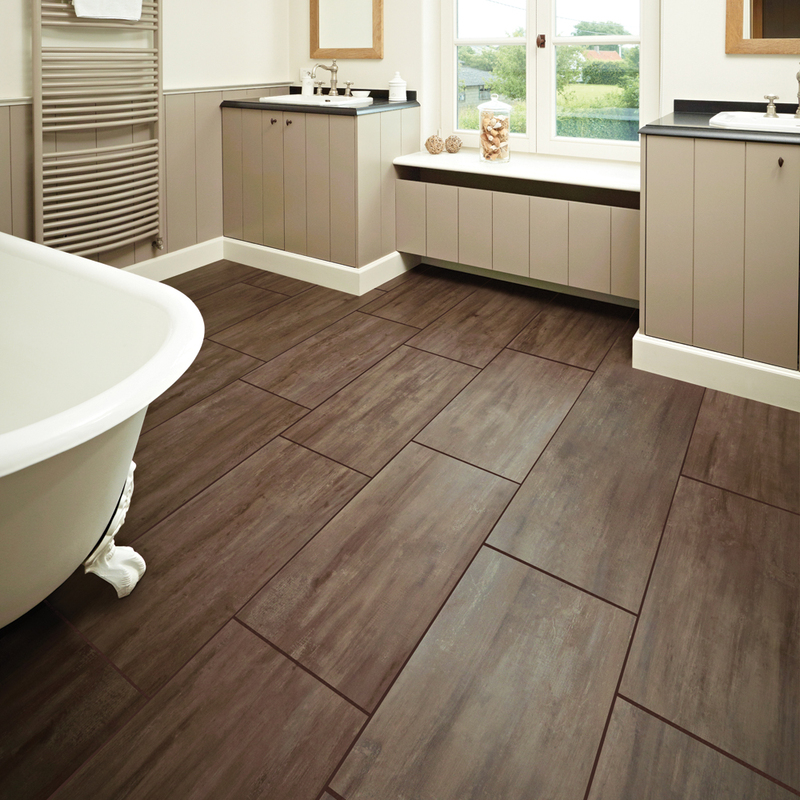 Is cork bathroom flooring tiles suitable for your very own bathroom? 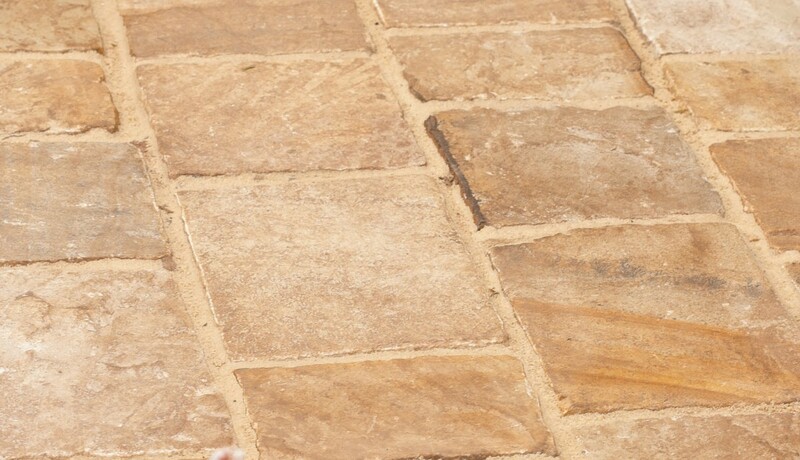 They are indeed warm and soft, nice looking and very sensible when you step on it. 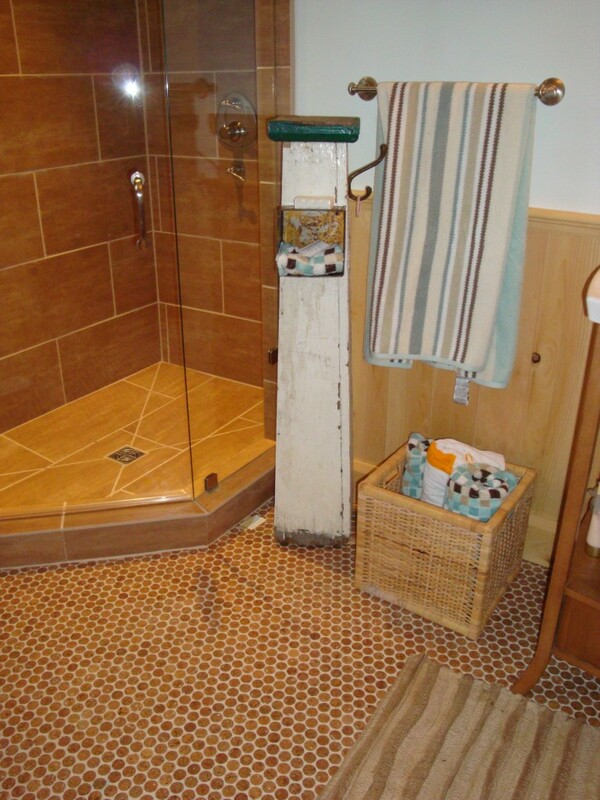 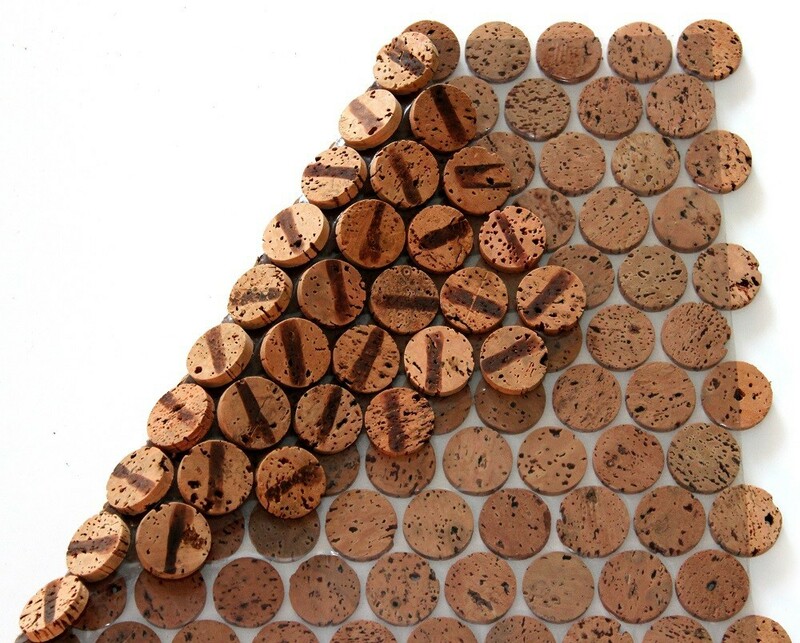 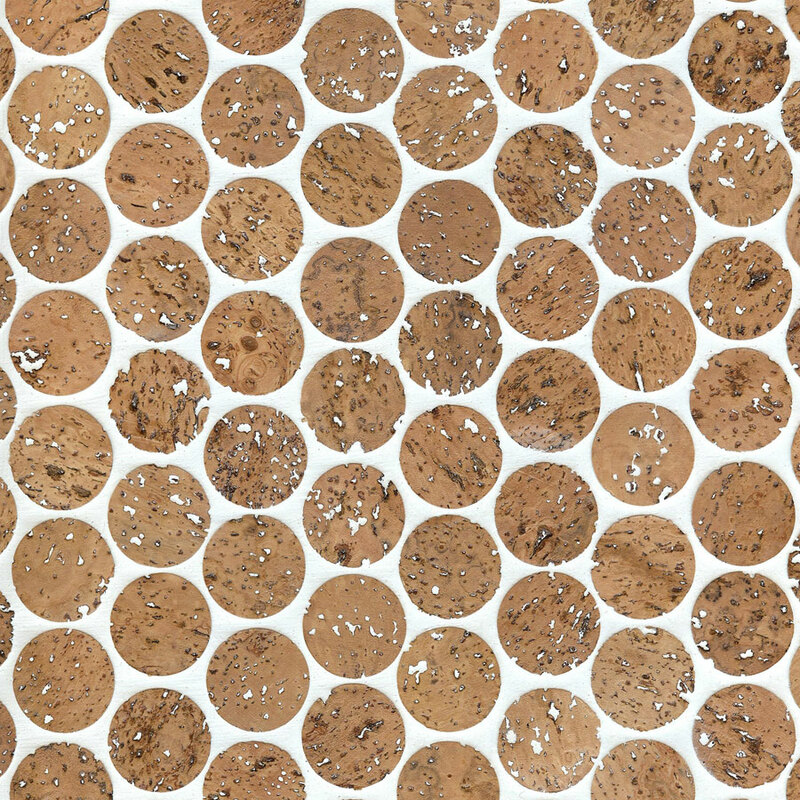 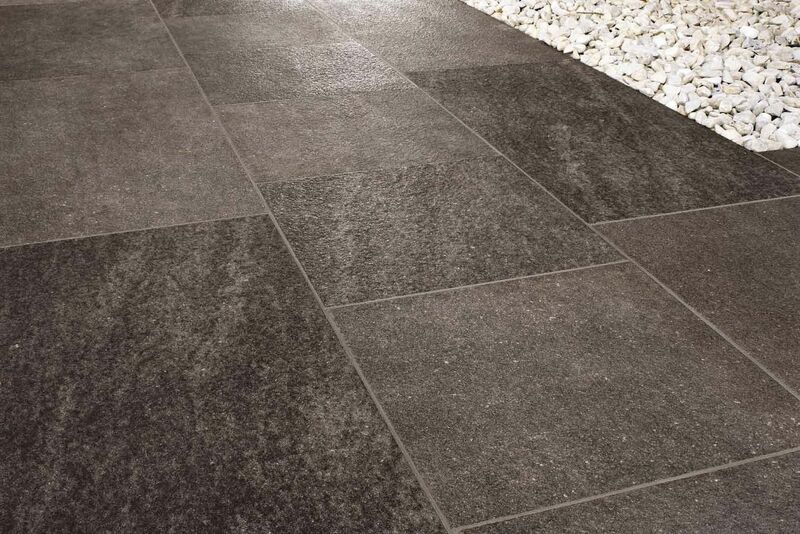 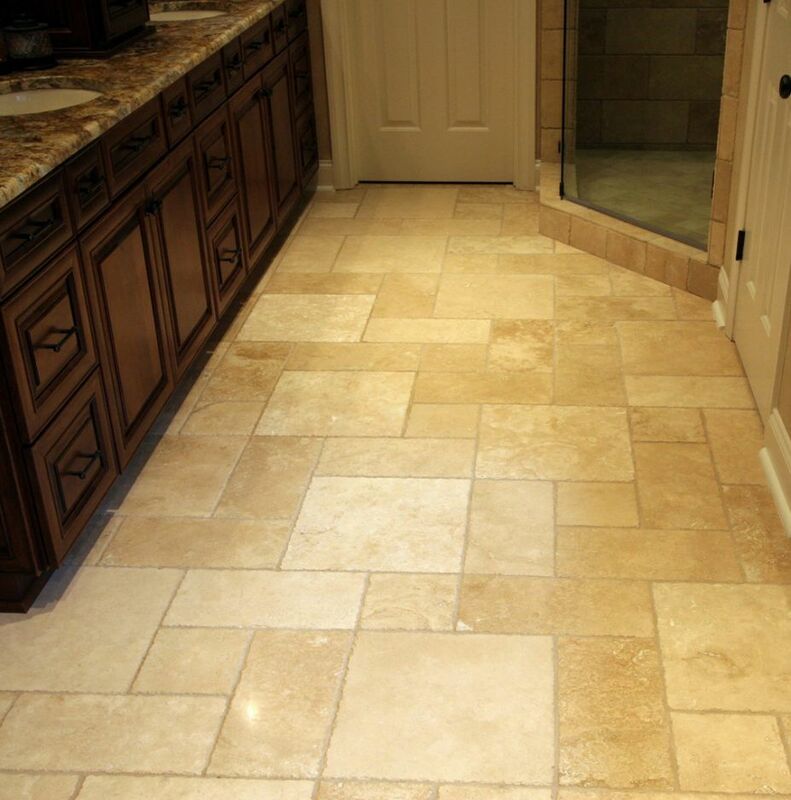 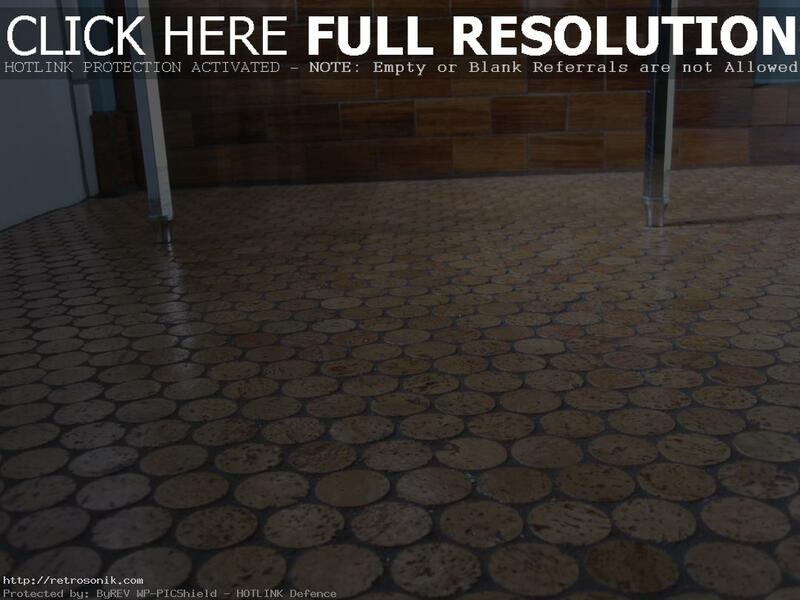 Cork flooring tiles can make indeed very comfortable flooring surface for any bathroom. 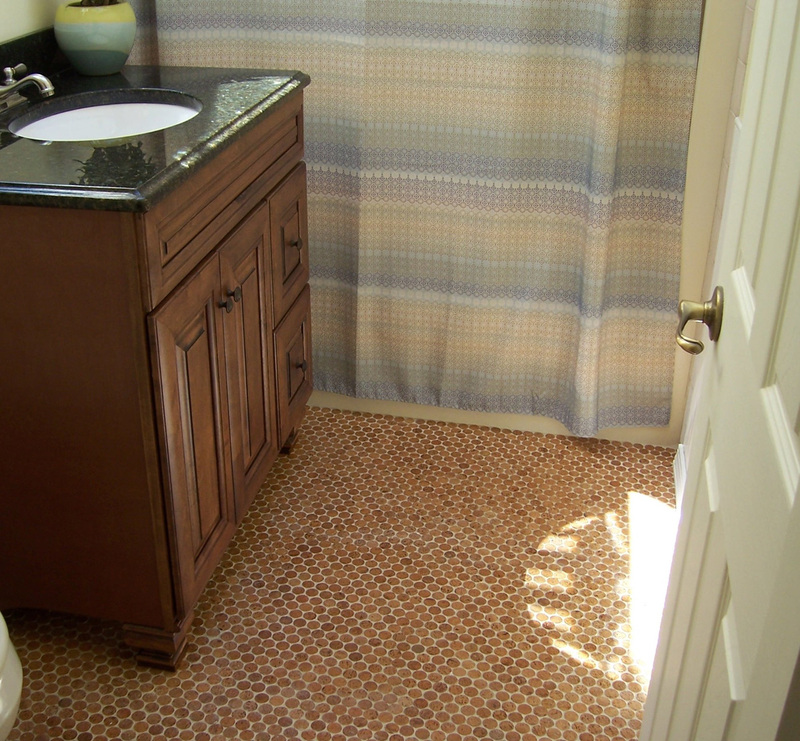 But it would be better if you have larger bathroom size rather than small one. 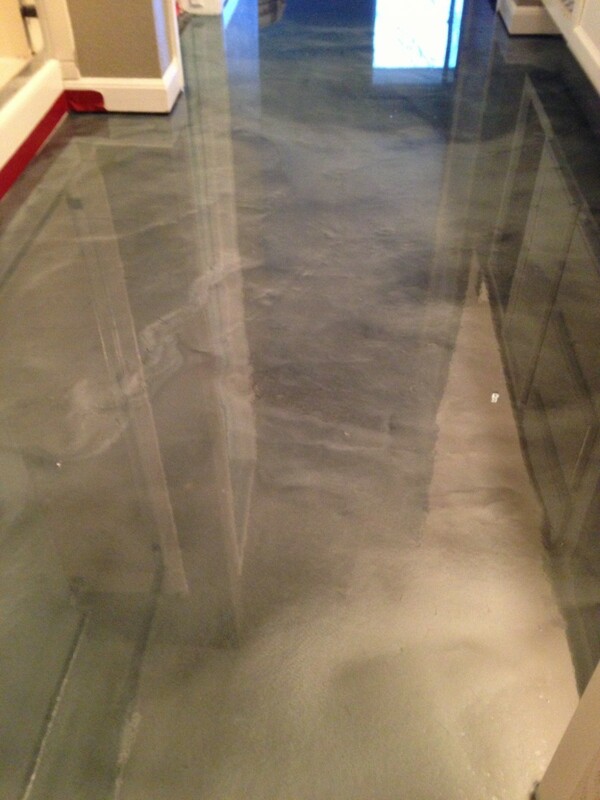 However, as how many qualified specialists advice, before doing anything you need to take certain precautions – and that is because of the really high risk of spillage. 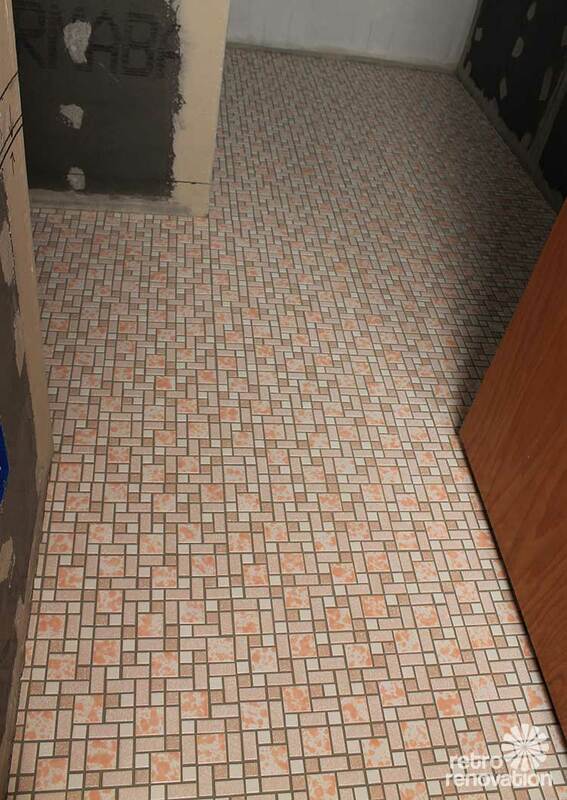 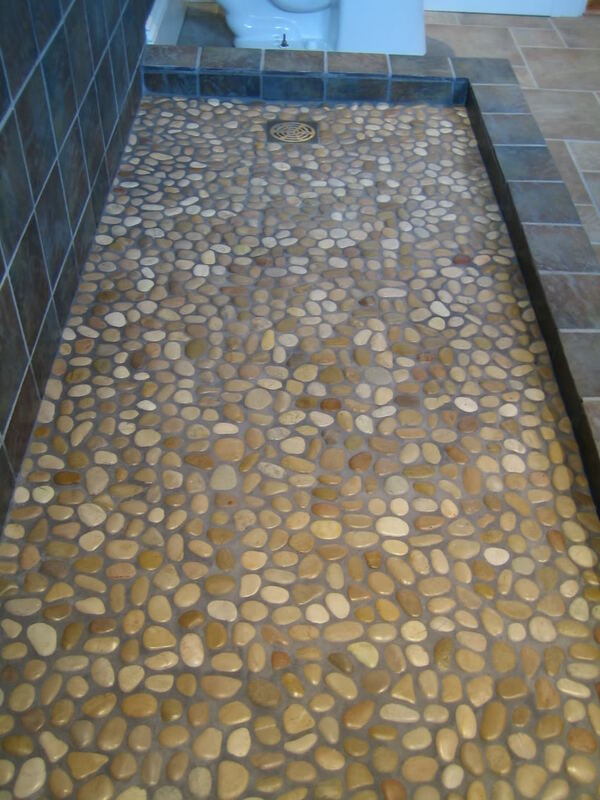 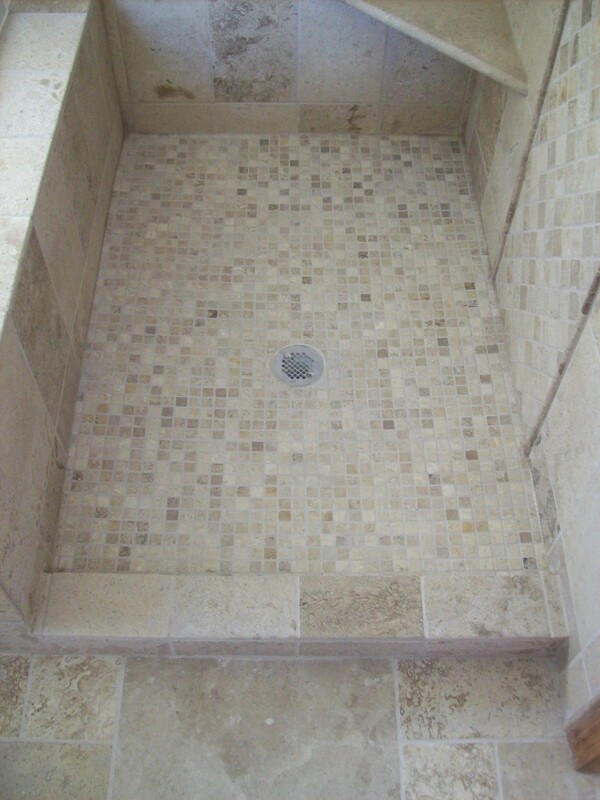 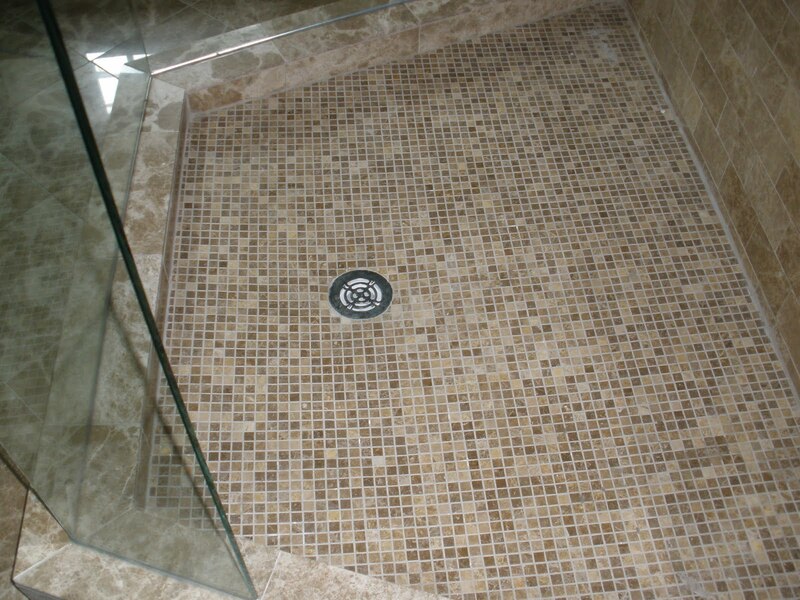 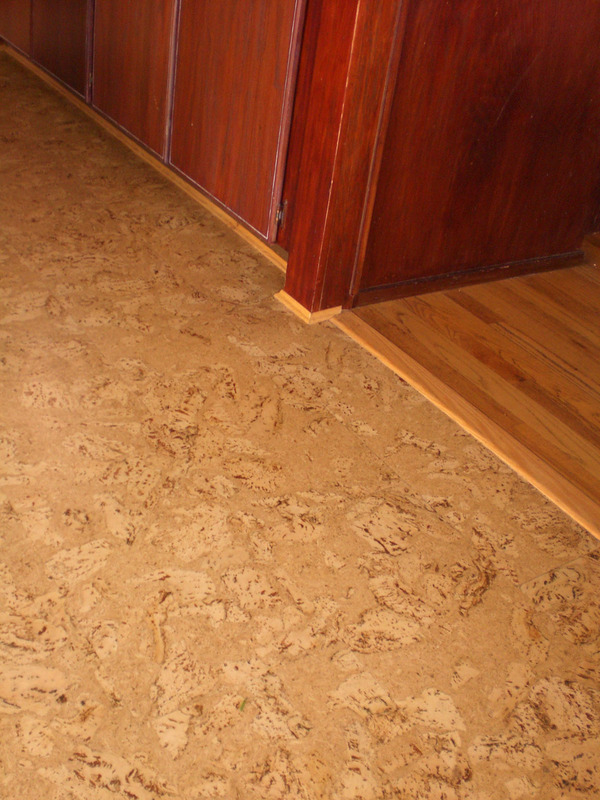 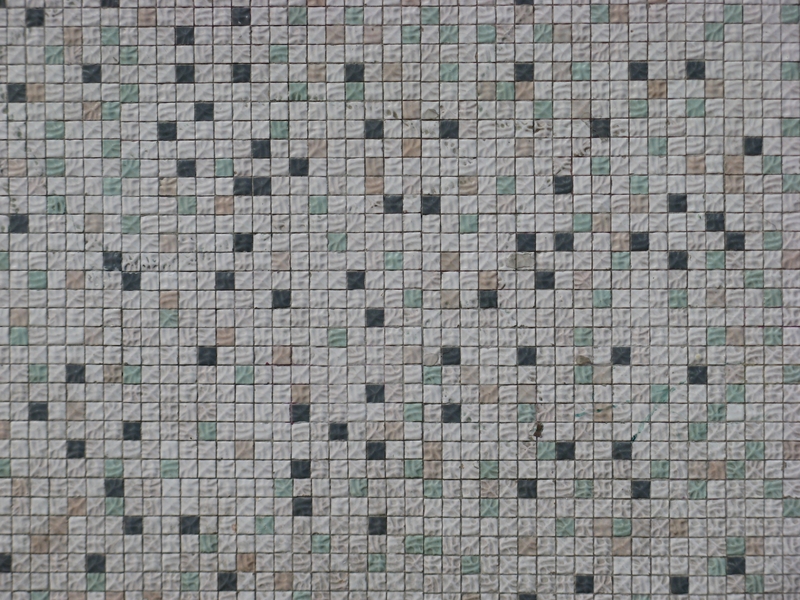 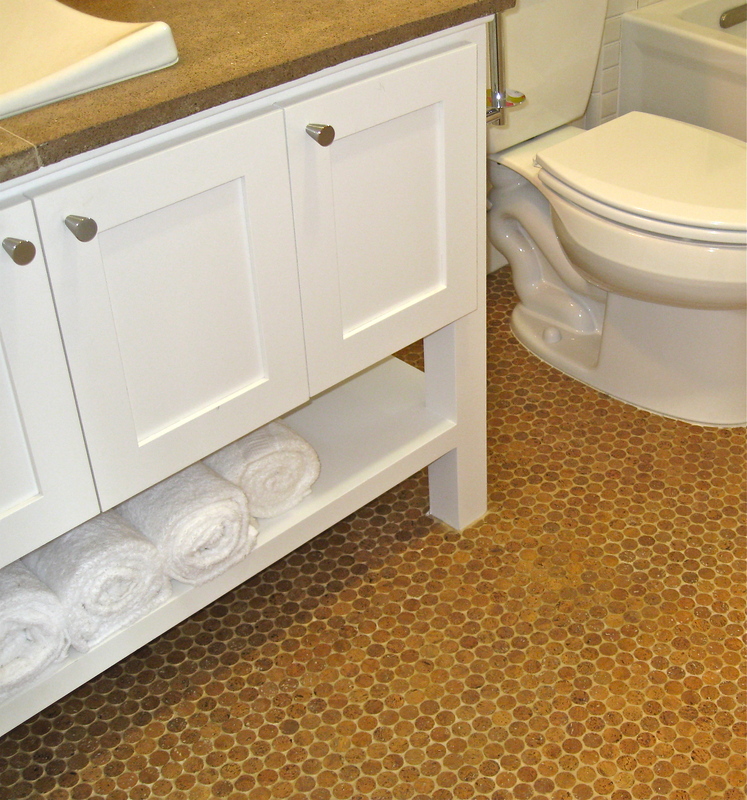 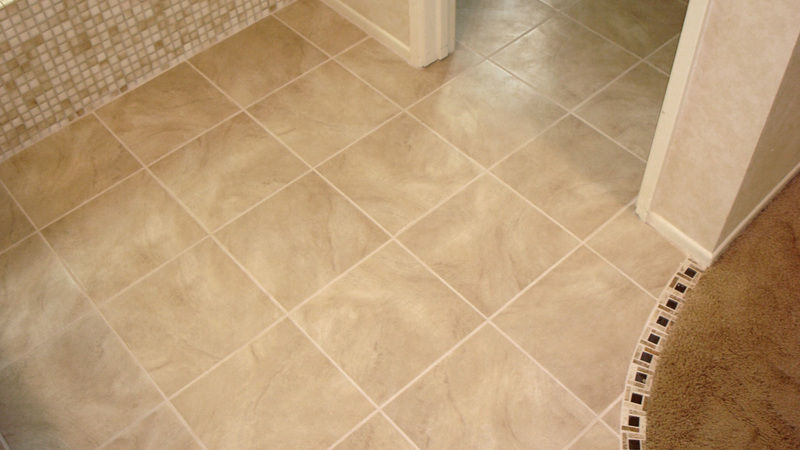 Floating floor made from cork tiles are not recommended for bathrooms, only tiles should be used. 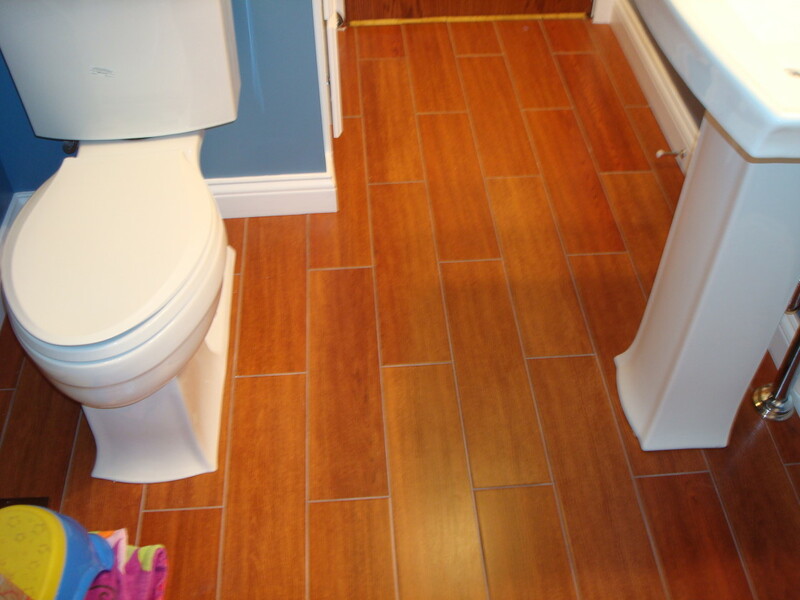 After installation, the very first thing you need to do is to caulk the perimeter of the bathroom, prior to installing molding or baseboard. 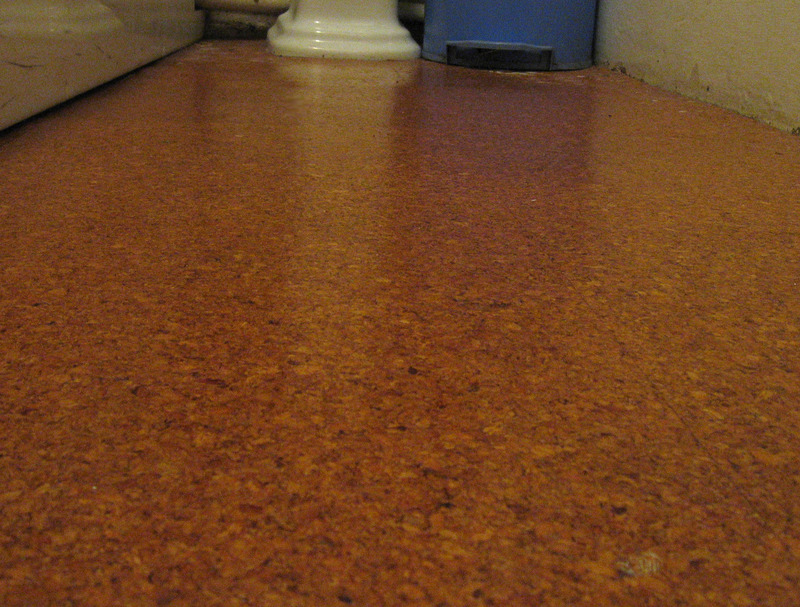 That is required in order to prevent spills from damaging the sub-floor or walls. 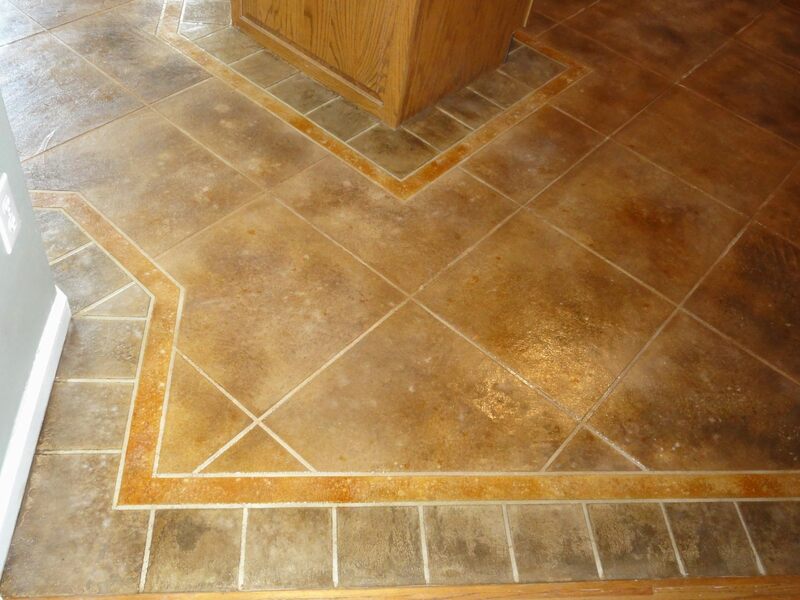 An additional protection layer should be definitely applied to completely seal the joints. 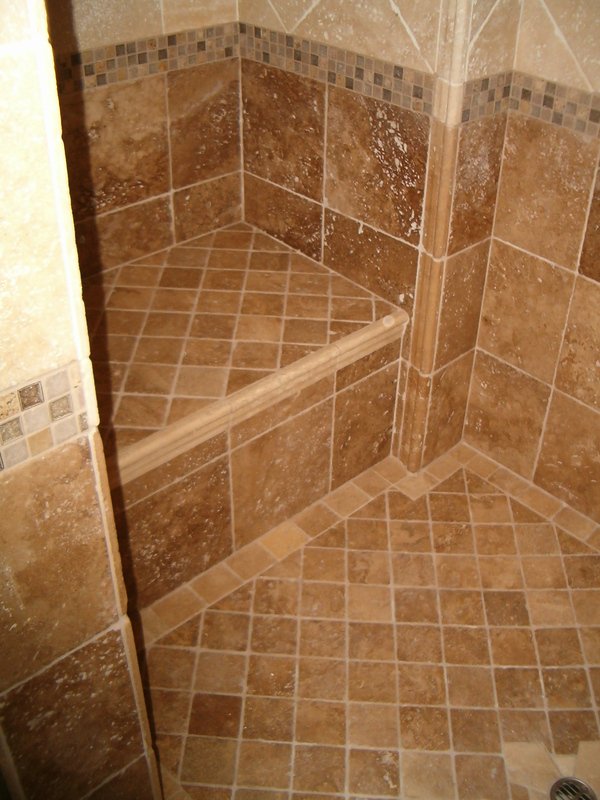 For sealing you need to use very effective and high quality products.